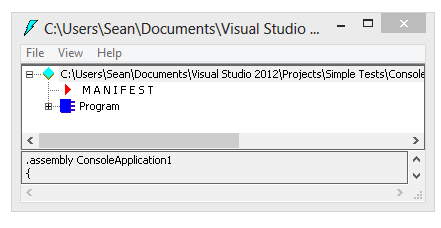 A fully qualified namespace is not always sufficient to refer to a type. Below, we’ve (unwisely) declared two different classes named Utility–a subclass of Program in the ConsoleApplication1 namespace and a class in the Program namespace. 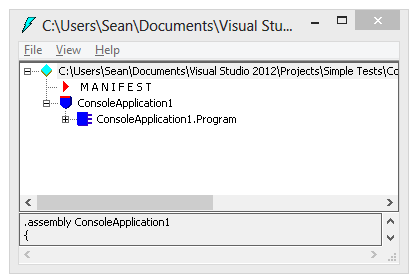 If we refer to Program.Utility from within the Main method, the subclass is used. To use the other version of Utility, we need to use the global keyword to describe the exact path to the type. 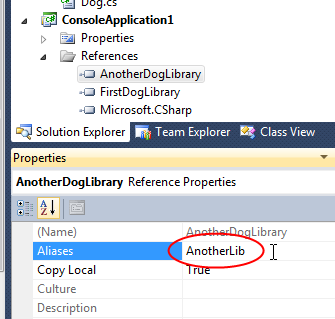 global::Program refers to the top-level namespace Program.